It’s the ‘sacred sister’ of Machu Picchu, just 40 kilometers away, yet receives a fraction of the visitors. 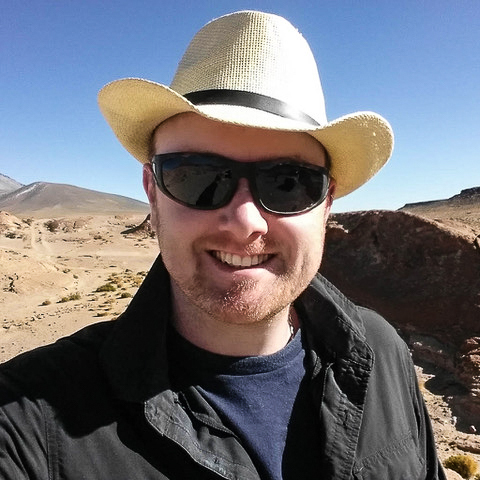 Luke Waterson takes on the challenging trek to the Inca citadel of Choquequirao. 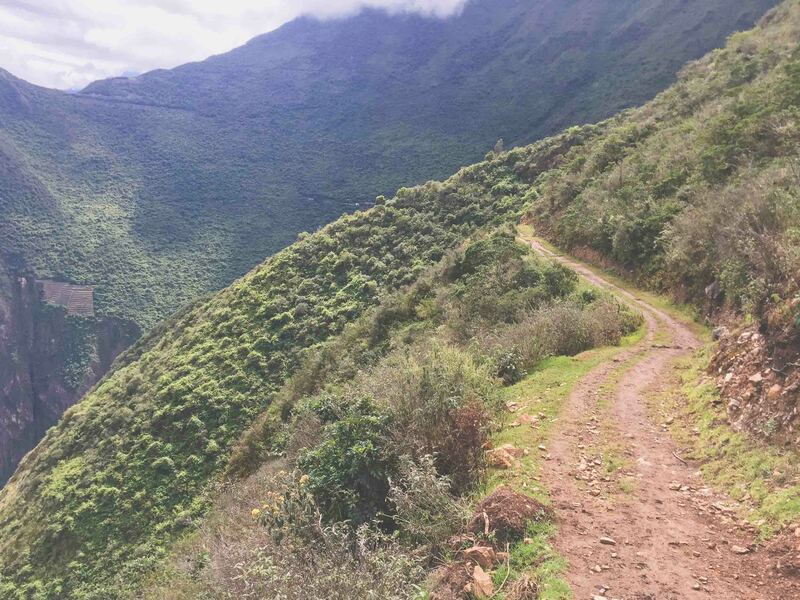 The first thing you notice about Cachora, the start point for the two-day trek to Choquequirao, is that there are no other tourists. As the taxi, carrying two horse breeders and myself, careens along the track twisting down into town in the peach-colored evening light, we pass families returning from work in the fields and the odd dawdling donkey. 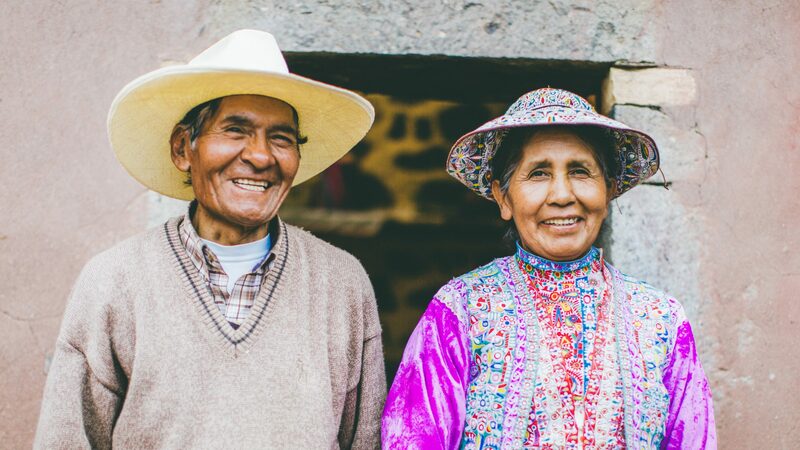 But in contrast to the nearby Sacred Valley, home to Peru’s (and South America’s) most popular attraction, Machu Picchu, there are no gaudy ponchos, backpacks or big cameras in sight: In fact, no signs of foreign visitors at all. 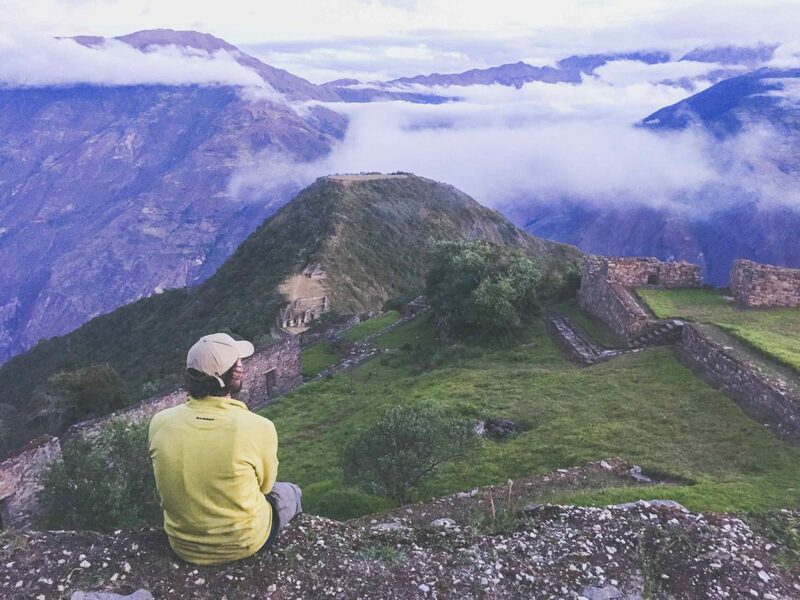 I’m here to do what I have been told is one of Peru’s greatest hikes: The Inca trail to the citadel of Choquequirao. Its remains dwarf almost every other Inca site, spreading over several mountain slopes and 1,800 hectares in 12 separate sectors. This is just what’s known about it now—under 40 per cent is excavated. Its size also deceived explorer Hiram Bingham, credited with discovering Machu Picchu in 1911, when he arrived at Choquequirao three years beforehand: What little was visible through the dense foliage convinced him this was a frontier settlement, one of limited importance besides Willkapampa, the legendary last refuge of the Inca before they fell to Spanish conquistadors in 1572. There’s only one guesthouse open when I arrive in Cachora; one restaurant for dinner; one dish on the menu. I sit huddled with a maté de coca (coca leaf tea) and a platter of eggs, rice and fried yucca alongside one of the horse breeders and Cachora’s two policemen. Conversation is stilted. We stare at a fuzzy television showing a riot in Lima. There are many times more protestors on screen than there are inhabitants of Cachora, and the only activity in the last 20 minutes on the street here was when a small boy passed by selling bubble gum. There’s an early start tomorrow as I have two days to walk to Choquequirao’s ruins and back rather than the recommended four, but I’m curious about what Cachora’s citizens think about the planned transformation of the area. The policemen stare at their plates, but the restaurant owner is more forthcoming. 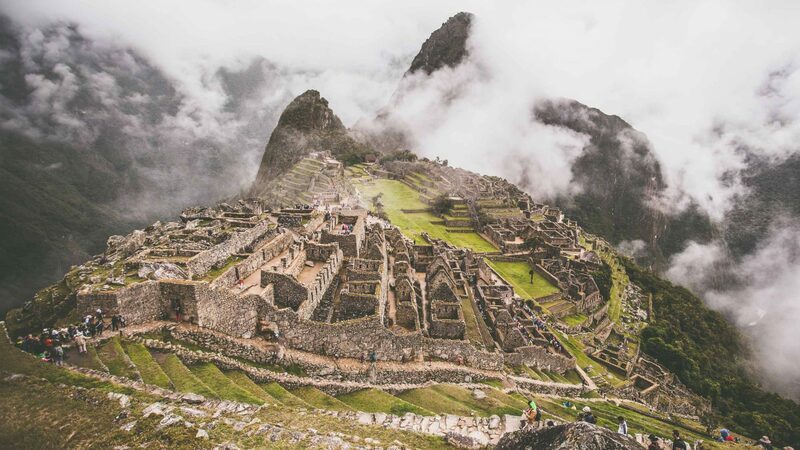 It is a very different attitude to that expressed in Cuzco, where locals seem in full support of any development that would ease the pressure on Machu Picchu. 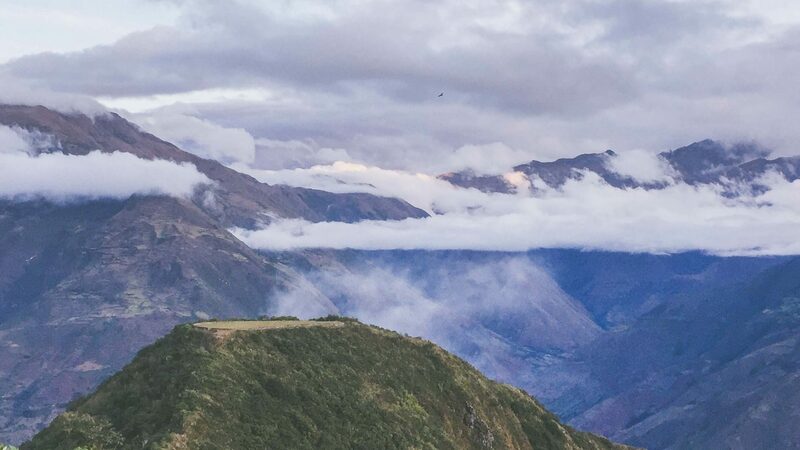 It’s perhaps unfair to Cachora and its surroundings to compare them to the epicenter of Peru’s tourism industry; unfair to compare the reason that outsiders stop by to hike to the colossal Inca citadel ruins of Choquequirao with hiking the Inca Trail to Machu Picchu, some 40 kilometers away. Choquequirao is already on the radars of some, though these seem to be travelers who shun the sort of development planned. Most I meet are here to see these ancient ruins before they become Peru’s next mass-tourism project. 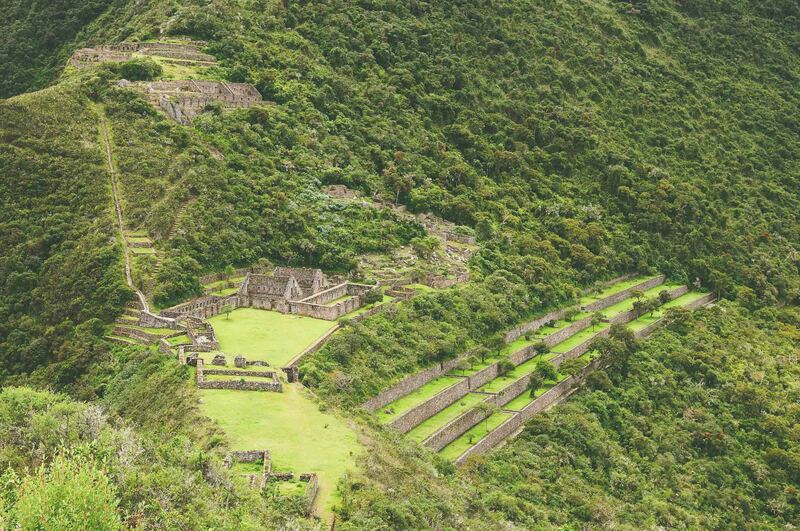 But Choquequirao is known as the ‘sacred sister’ of Machu Picchu so comparisons are necessary to make. 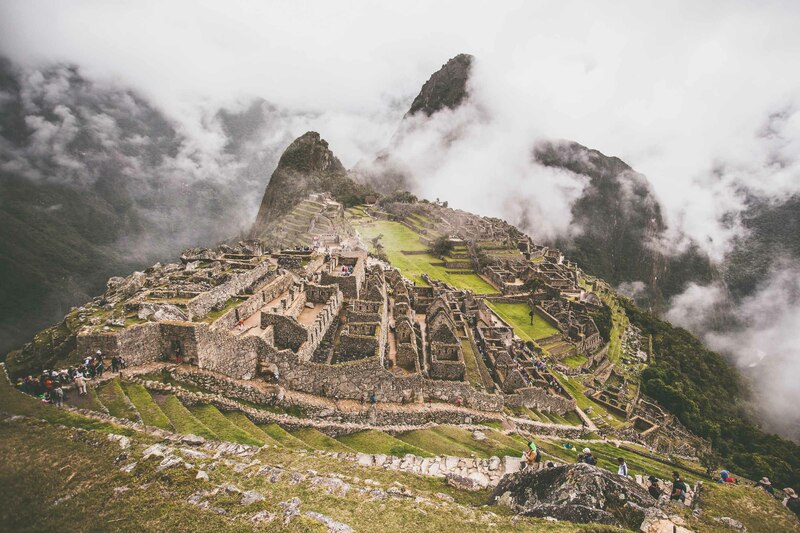 Because Machu Picchu, served by a luxury train and spa resort, is seen by Peru’s government as a model for what Choquequirao could and might soon be: A lucrative asset to help double Peru’s annual influx of tourists to seven million by 2021. 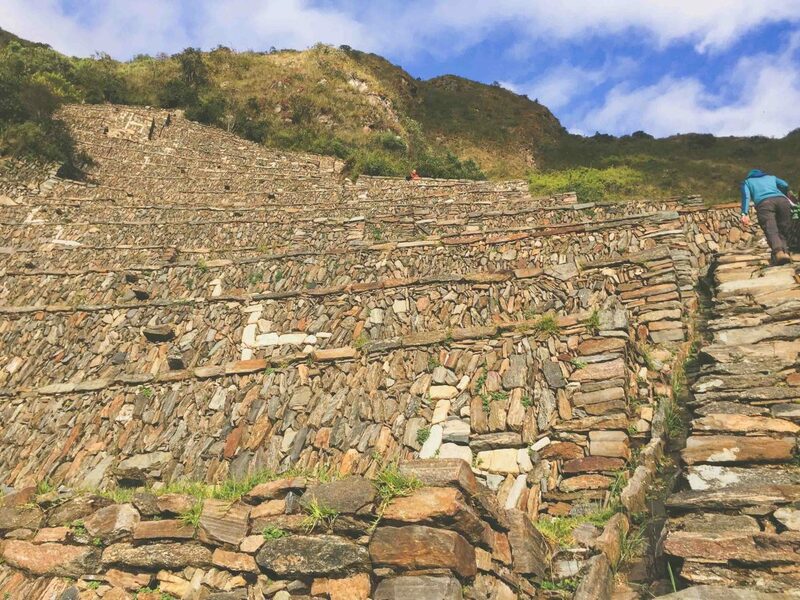 While Machu Picchu, currently with 1.2 million visitors per year, is already near saturation point, Choquequirao, accessible only via a two-day tramp, receives 5,800 tourists yearly and as a result, has huge untapped potential. 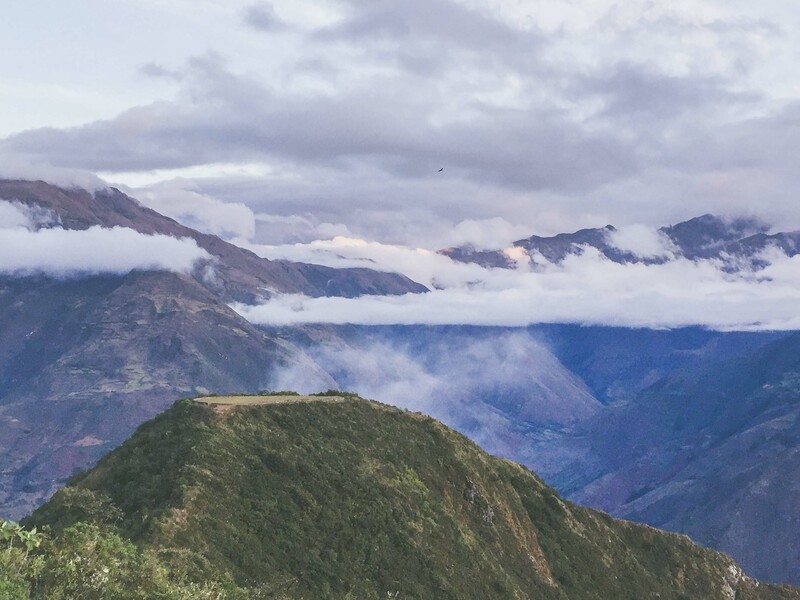 Peru’s former President Pedro Pablo Kuczynski pledged $80 million to developing Choquequirao—and his successor Martín Vizcarra supports the project. 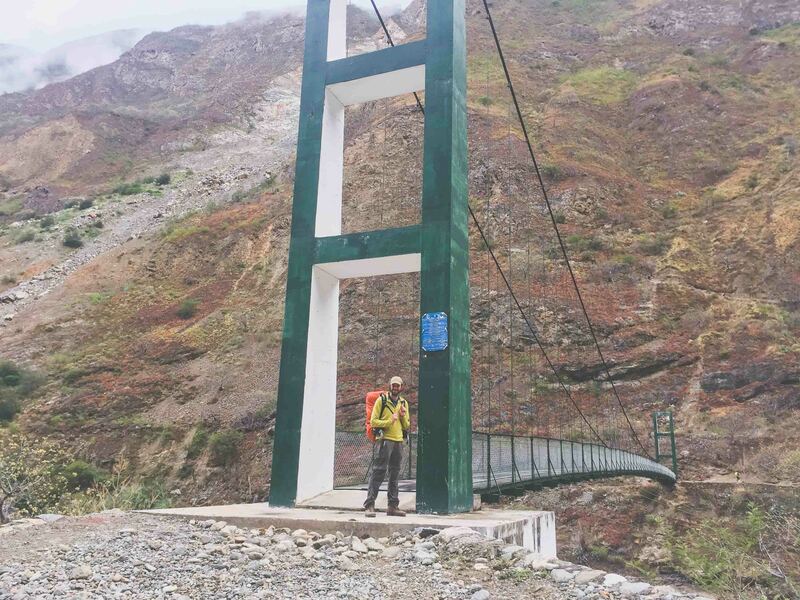 But for all these bold plans—and they’d need to be bold as infrastructure would need to navigate the precipitous 1500-meter-plus sides of the Apurímac River valley—things are quiet in Cachora. 5:30am next morning, and I’ve already hiked the 9 kilometers to Capuliyoc, where the Choquequirao trek turns from track to path. Despite the sturdy handrail and the roofed miradors (viewpoints) built along the early sections, it’s hard to imagine development of the sort being discussed on this cloud-shrouded, silent trail. At Mirador Capuliyoc (2,970 meters), the pale thread of the Apurímac, some 1500 meters below, shows through the cloud. Somewhere across the valley at around the same altitude as I am now was Choquequirao—just over 20 kilometers away, eight of which were down to the river and 12 of which were straight up the other side. 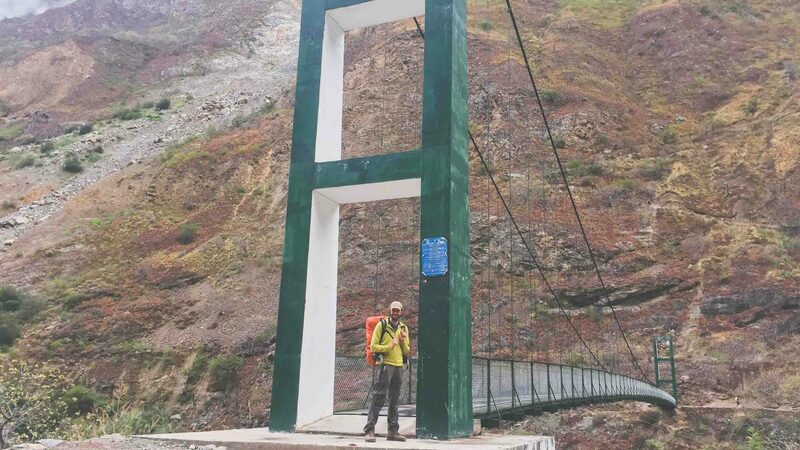 With full kit, because this is no Inca Trail with porters to carry your luggage, it’s a challenge to reach the ruins in two days. To do it and return in two days is even tougher. 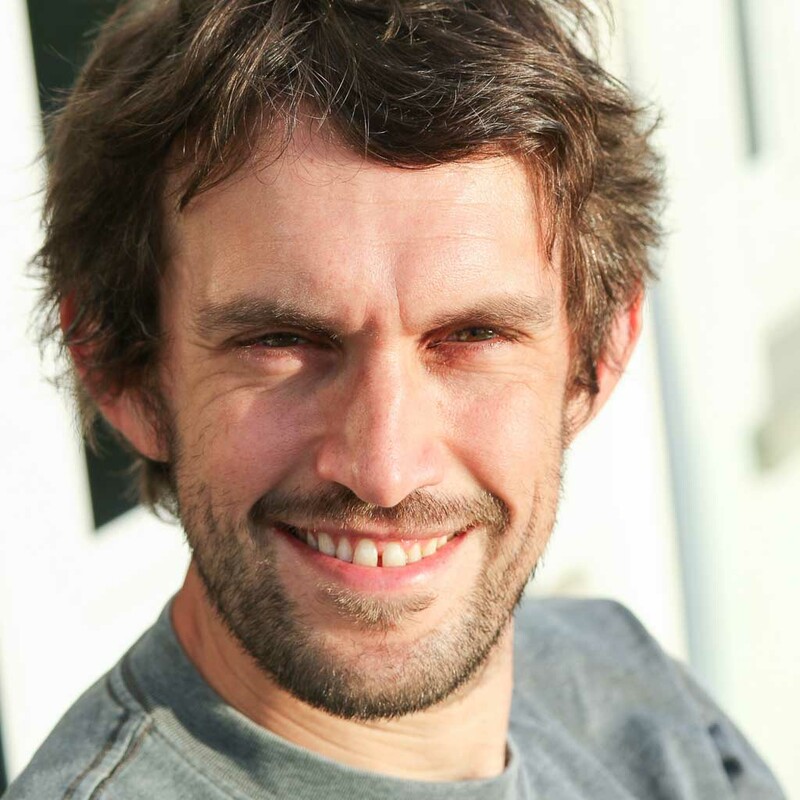 I get going, jogging parts of the downhill to save time. 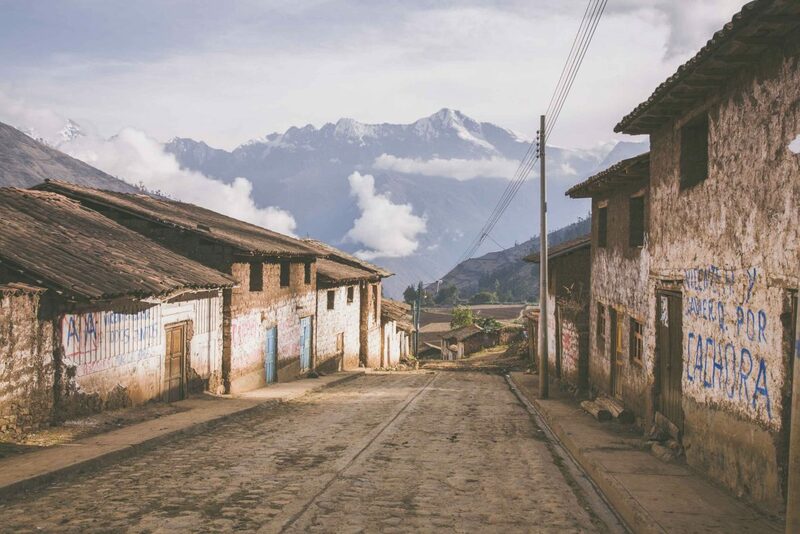 The Andes are brown, rugged mountains, but the Apurímac valley is more varied, the pale green of cultivation and the inkier green of dwarf forests breaking up the view. Above me, the peaks are snow-capped. There are occasional houses, at Chiquisca on the way down, at Playa Rosalinda by the bridge across the Apurímac, and at Santa Rosa on the valley’s far side, that cook hot meals for passers-by and passers-by there are: I count 40 altogether, suggesting those 5,800 annual visitors could already have nudged nearer 10,000. Off-the-beaten-track, then, but not as off-the-beaten-track as it was … Choquequirao is already on the radars of some, though these seem to be travelers who shun the sort of development planned. Most I meet are here to see these ancient ruins before they become Peru’s next mass-tourism project. I cross the bridge and start on the ascent. After five hours, I reach Marmapata (a metropolis, by comparison, with 20 houses) and, just beyond, the entrance to Choquequirao, where I wake the guard to pay him the 60 soles ($18) entrance fee. I see things at Choquequirao that exist at few other Inca sites, or anywhere in South America for that matter. 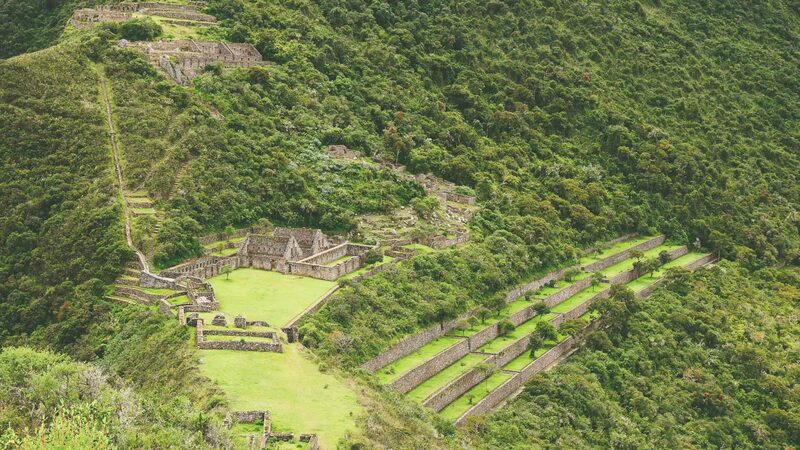 Here, the first of the ruins reveal themselves: Flights of Inca terracing, the secret to the settlement’s success because of how they created substantial grazing ground, cascading down the opposite mountainside. 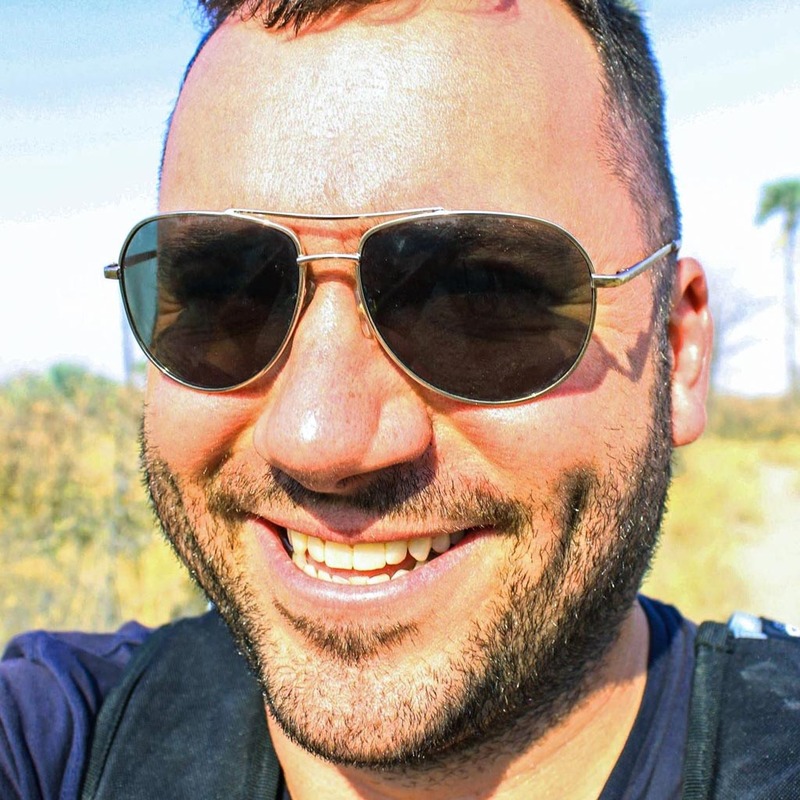 In the 30°C heat, with the weight I am carrying, I’m now sweating by the bucketload, and still have another valley to negotiate before I can even begin exploring the ruins, close as they appear. 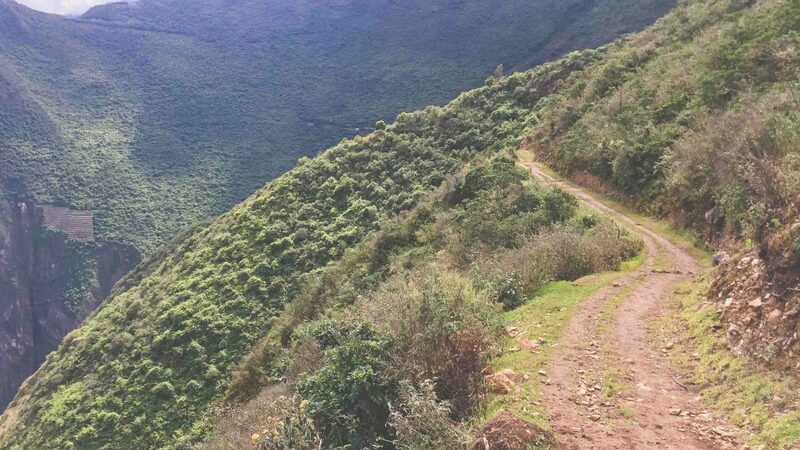 It is a draining up-and-down last couple of kilometers—it’s as if Choquequirao is toying with the few who choose to visit it. At 3pm, having pitched camp at the foot of the complex, I scamper up, making for the site’s high point: Sector I. I see things at Choquequirao that exist at few other Inca sites, or anywhere in South America for that matter. 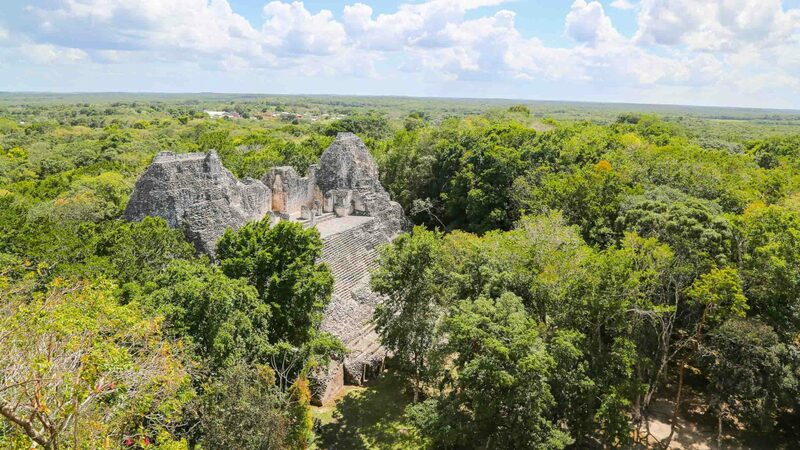 I see terraces adorned with white stone reliefs of llamas, and a truncated hilltop where former inhabitants carved one of the grandest Pre-Columbian ceremonial plazas. All this besides tiers of storehouses, worker’s houses and guardhouses interconnected by stairways, aqueducts and gardens. I stand at the top, sapped of breath, taking it all in. 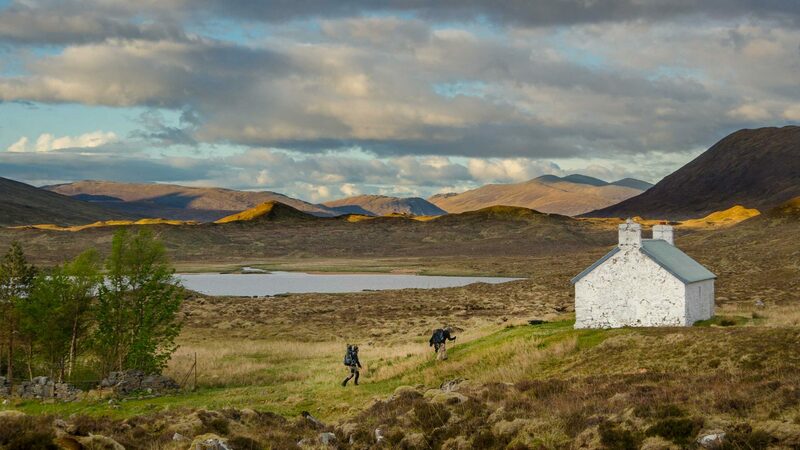 In this whole vast complex, there are only two other tourists. 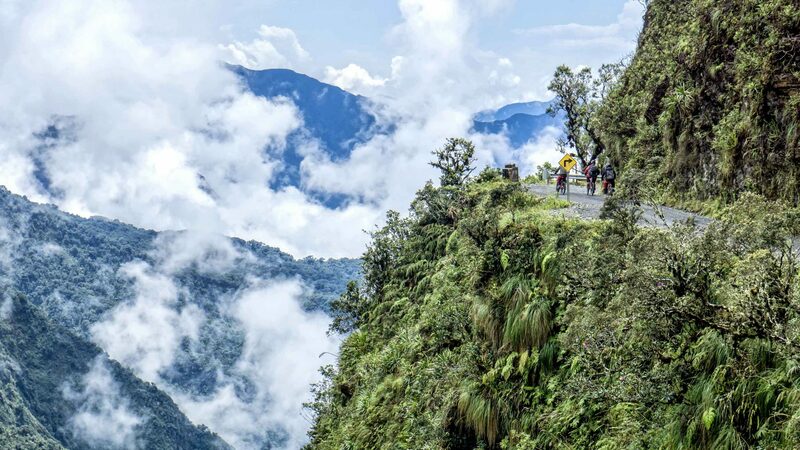 One of Peru’s greatest hikes? Rubbish. For me, this was the greatest. For now.